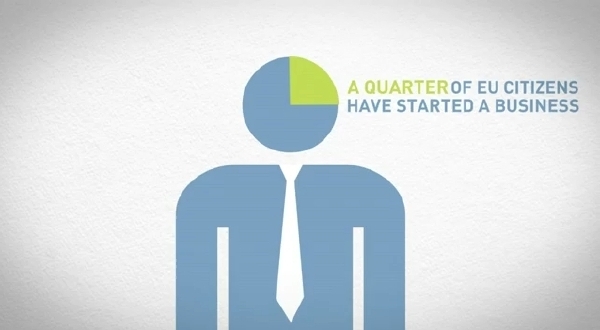 Another kenetic type video from IBEC this time sharing the feel good factor of participating in the European Market place. 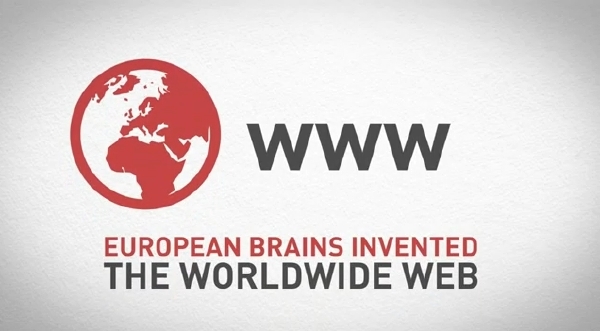 European achievements. Our advantages over other world markets. 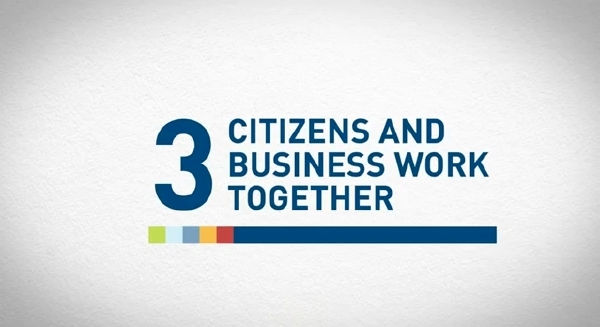 This video was produced by BUSINESSEUROPE for the IBEC CEO Conference in February 2013. 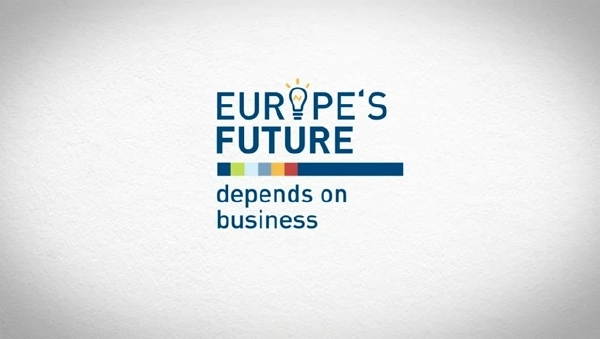 VIDEO SCRIPT Europe’s future depends on business and the future of business depends on Europe. 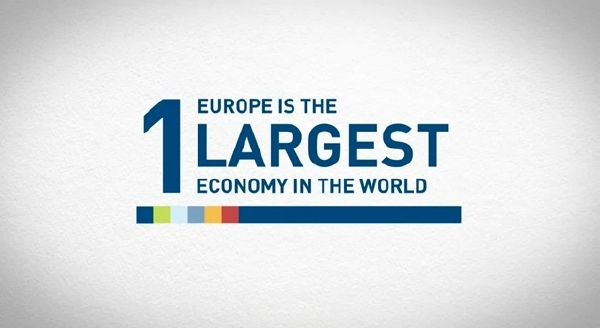 • employing 172 million people, nearly 80% of jobs in Europe! - 56% of Europeans can speak at least two languages.